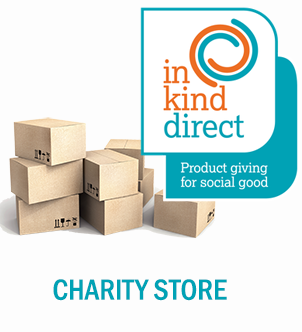 All stock is sold on our ebay store on behalf of Inkind direct a princes Charles charity with massive range of items at low prices. all items sold via the ebay store helps support not just one organisation, but thousands of grassroots charities across the UK tackling a wide range of issues, from child poverty to domestic abuse and disability. 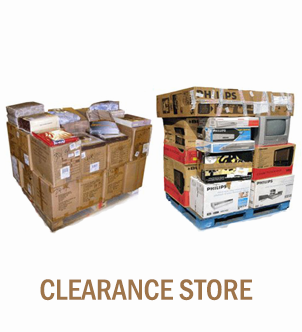 Snap up those big brands for less with our clearance range. 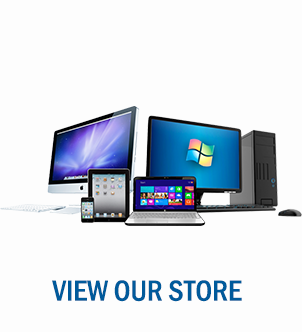 Discover our best value at amazing sale prices, for men, women, kids & home all our items come with free shipping and 30 days warranty.